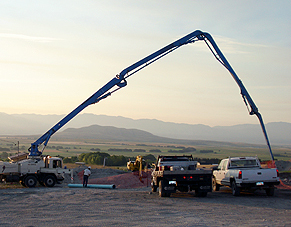 With 40 years of experience, we are the largest industrial and commercial building contractor in Cache Valley. View plans, specs, and upcoming project. Subcontractors can also submit a bid with projects open to bid. 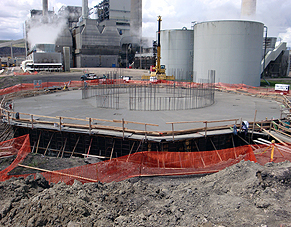 Let us help you with your crane projects. 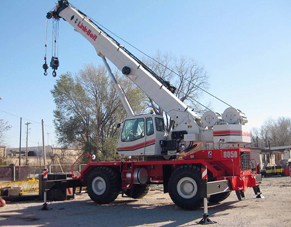 We offer a 65 and a 90-ton crane rental with accessories.